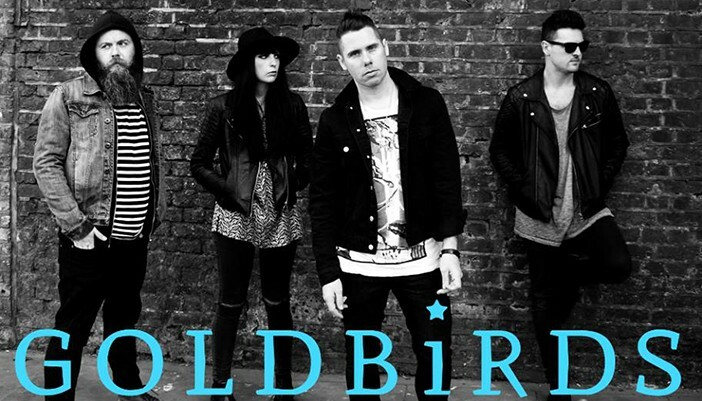 This week’s ‘Artist Of The Week’ are London based Goldbirds. They were recently chosen to perform on a Richer Unsigned busking spot at Stonefree festival. Goldbirds are hot on the scene and were formed early last year releasing weighty single after single. With a fusion of raw, heartfelt vocals and a sweet guitar riff as the basis of the song you can’t help but tap your feet when listening to their third single ‘Empire.’ You get into the groove of summer, with the festival feeling, sounding sweet online but certainly better live – keep an eye out for the delicious melodies and vocals provided by Goldbirds.